Tower Crane Hoist Resistance Box RW4F-225M-4 / 8-3Y / 24 / 24KW. RW4F-250M-4 / 8-4Y / 30 / 30KW. RW4F-250L-4 / 8-5Y / 37 / 37KW. Applicable to AC 50HZ voltage to 500V and DC voltage 440V circuit, mainly as a motor starting, braking and speed control. Factory dedicated data. Three-stage resistors R1, R2, R3. Up 1 speed, 2 steps: eddy current brake speed. Up 2 files then cut off a resistor. Up 3 files: Cut the vortex. Then delay 2 seconds, remove all two resistors. 4 files cage system. Two - speed motor. 1,2,3 files, 8 very low speed. 4 files, with 4 pole high speed. Low speed to high speed, converter HKJ closed use. Looking for ideal Tower Crane Resistor Box Manufacturer & supplier ? We have a wide selection at great prices to help you get creative. 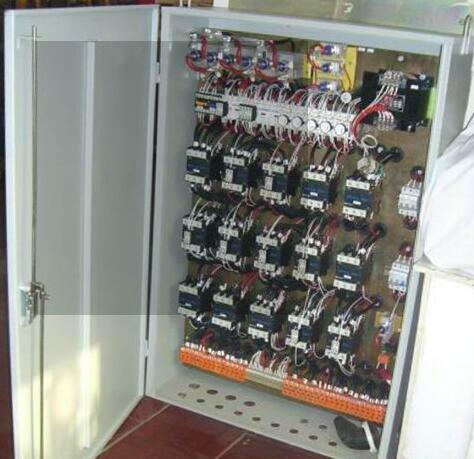 All the Tower Crane Resistance Panel Control Box are quality guaranteed. 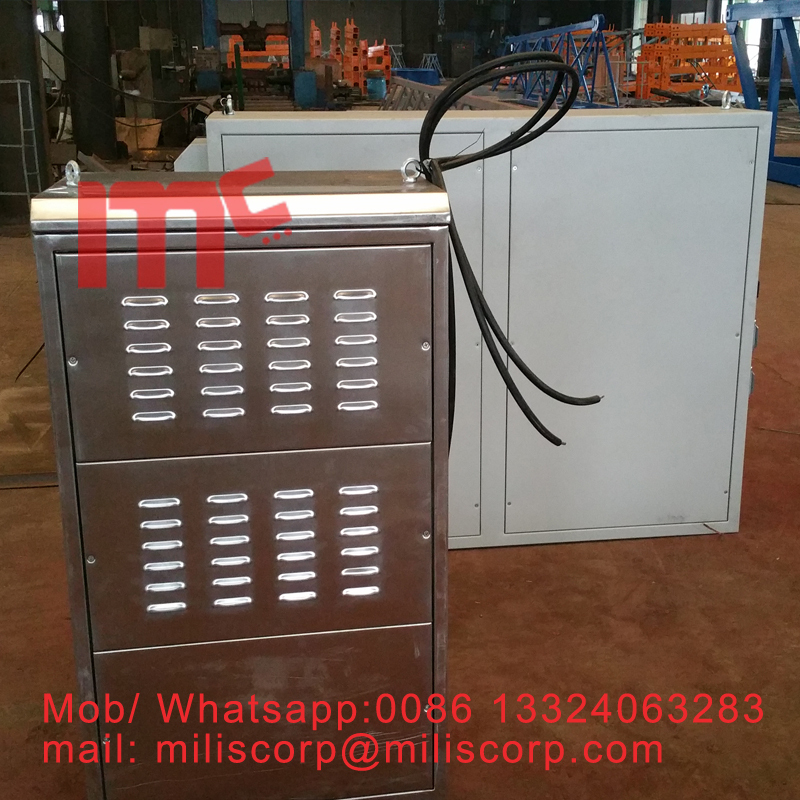 We are China Origin Factory of Electric Resistance Box. If you have any question, please feel free to contact us.